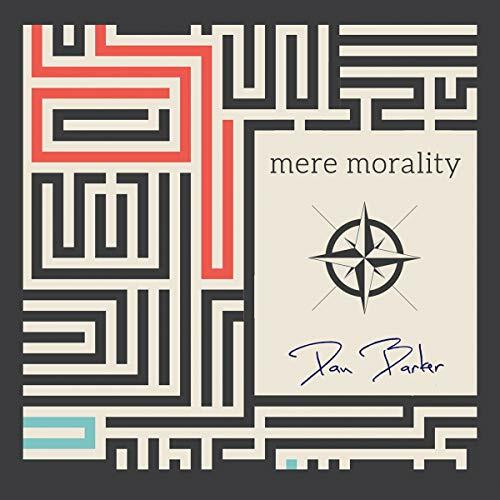 Showing results by narrator "Dan Barker"
What drives us to be good? How do we even know how to be good? 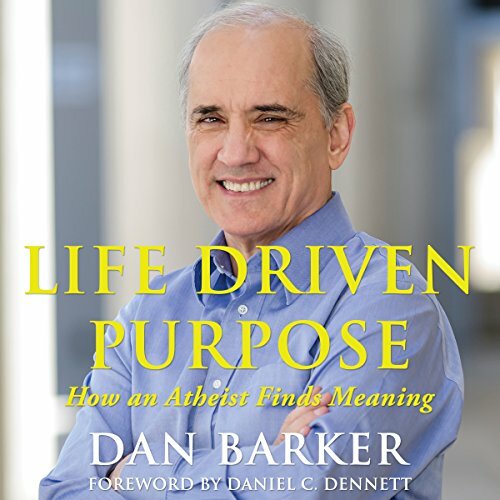 Philosophers and theologians have dealt with such questions for millennia, but Dan Barker thinks the answers are not so complicated. 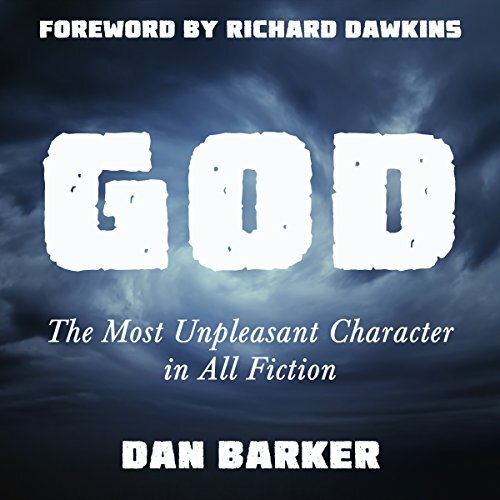 In Mere Morality, he argues there's no need to appeal to supernatural commandments or the fear of some higher power when considering morality. Stripping “good" and "evil” down to the basics, he offers a simple compass for navigating life's most difficult moral and ethical dilemmas. What does "real" faith look like and how do you know it when you have it? And what allows anyone to be so sure their beliefs are based in reality? 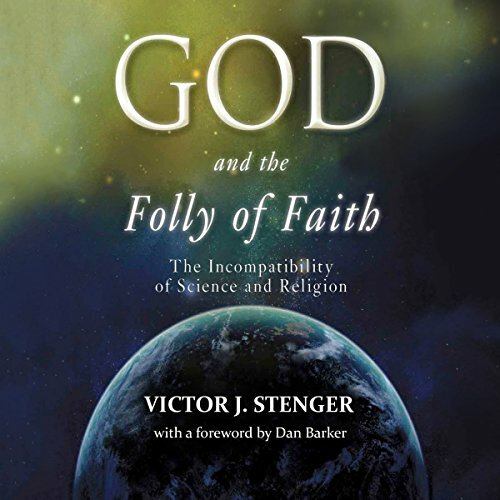 The Rise and Fall of Faith touches on these and other questions. 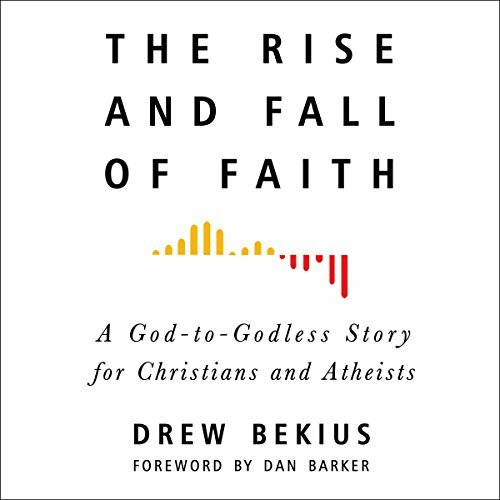 While the aim of the audiobook is to initiate a much-needed conversation between Christians and atheists, it will be up to each of us to carry the discussion forward. For thousands of years, holy books have told us that such a life is available only through obedience and submission to some higher power. Today, the faithful keep popular devotionals and tracts within easy reach on bedside tables and mobile devices, all communicating this common message: Life is meaningless without God. 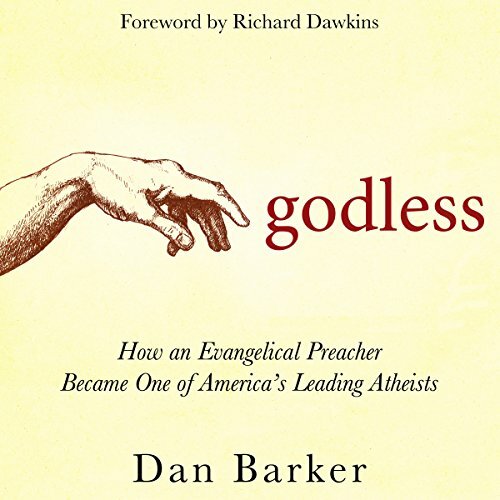 Former pastor Dan Barker eloquently, powerfully, and rationally upends this long-held belief. A Mexican immigrant and rising star within the Christian community abandons his faith and comes out as a gay atheist in this exceptionally moving and soul-searching memoir. 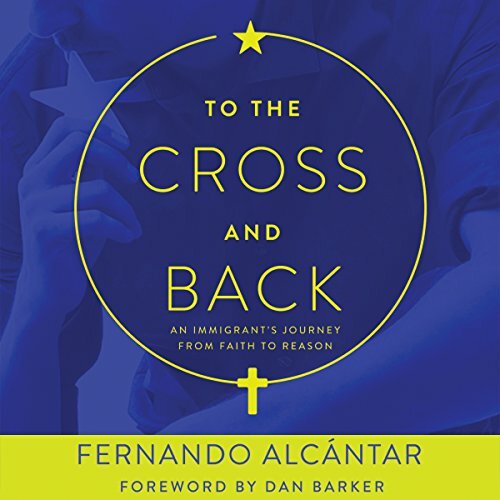 Fernando Alcántar recounts his incredible journey from poor Catholic boy on the dusty streets of Mexico to globetrotting missionary and high-profile Christian leader in the United States - where he eventually left his celebrated life behind to advocate for the liberating power of reason and equality.